Caprice believes in the importance of sharing her experiences, starting from nothing but a vision, passion and relentless determination to make By Caprice Products a worldwide success. She reaches out to a range of audiences, from university students to entrepreneurs starting and pursuing new businesses. Keynote speaker at the IUA - Caprice discussed her journey from supermodel to businesswoman and the difficulties faced with the gender pay gap. 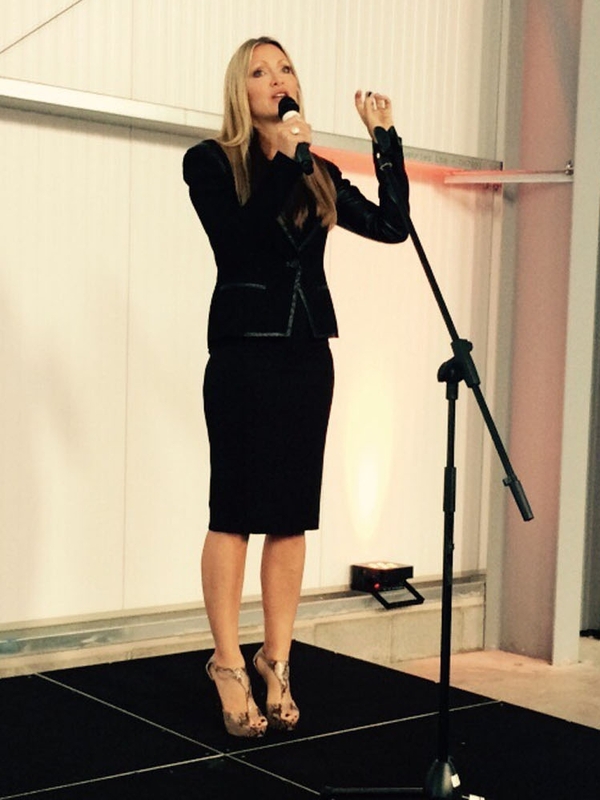 Caprice delivered a keynote speech and sold out dinner in the Isle of Man. Her speech focused on ‘fear is no option’, eliminating victimisation, elevating consciousness and taking back your power. Caprice attended The Business Show at Excel London where she gave a keynote speech to a sold out audience. Caprice shared her success story and highs and lows along the way. The speech ended with an audience question and answer session. Caprice was invited to headline speak at Business 2017. Caprice spoke to a 500+ audience to standing ovation from London's Hilton London. She was one of the Keynote speakers alongside Brian Tracy and Michelle Mone. An evening of Caprice hosting at the British Youth Travel Awards, an evening spent of Caprice sharing her story and presenting awards! Caprice headlined at The Business Show at ExCel London. Caprice talked about her rise to fame and career transition into business and entrepreneurship to a record breaking crowd. At Speakers house supporting Brain Tumour Campaign for greater research funding RT Hon John Bercow - Speaker of House of Commons, Lord James O'Shaughnessy - Parliamentary Under Sec Of State At Debt Of Health, MP and Derek Thomas Chair of Brain Tumours APPG, Sue Farrington Smith MBE - Cheif Executive fighting to make a difference. Caprice speaks for 45 mins on her property portfolio and forecast for the future! Caprice was a keynote speaker sharing the story of her own success, from modelling to business ownership with By Caprice Products. Highlighting, ‘brand integrity’ and ‘passion’ as paramount to business success. She delivered an inspiring and entertaining speech to the attendees thus inspiring more women into business ownership. Caprice co-presented the prestigious Cruise International Awards at London's swanky Ham Yard Hotel. Caprice was a keynote speaker alongside Jo Fairley co-founder Green & Black's Chocolate and Reed Paget, Founder Ecocap and Belu Water, and MD One Earth Innovation. Caprice spoke for 45 minutes about the ups and downs of starting a small biz and encouraging entrepreneurship. After her compelling and insightful speech she answered questions from the audience. Caprice was the keynote speaker at this corporate event. She spoke for 45 minutes and 30 minutes answering various questions from the audience. The focus of her speech was encouraging Entrepreneurship and suggestions to maintaining a successful business how to inspire your team so they work to their potential. Caprice was the keynote speaker at the corporate event. She spoke for 1.5 hours focusing on marketing strategies for. Caprice was a panalist for " We Women Mean Business" along with Pearl Lowe and Jasmine Guiness. An inspiring chat about balancing motherhood and entrepreneurship. There was a 30 minute question and answer at the end. Caprice was invited to speak at The Sussex Chamber of Commerce Business Leader's Conference in Brighton. Sussex's leading business 2 business event, Caprice's keynote speech set out to inspire business owners and budding entrepreneurs in the region. A networking event followed where attendees shared their stories and experiences. Caprice along with Oli Barrett hosted the biggest award show for entrepreneurs in the the UK calendar. Sponsored by NatWest this event celebrated and commemorated business at a start-up level to multi million dollar empires. 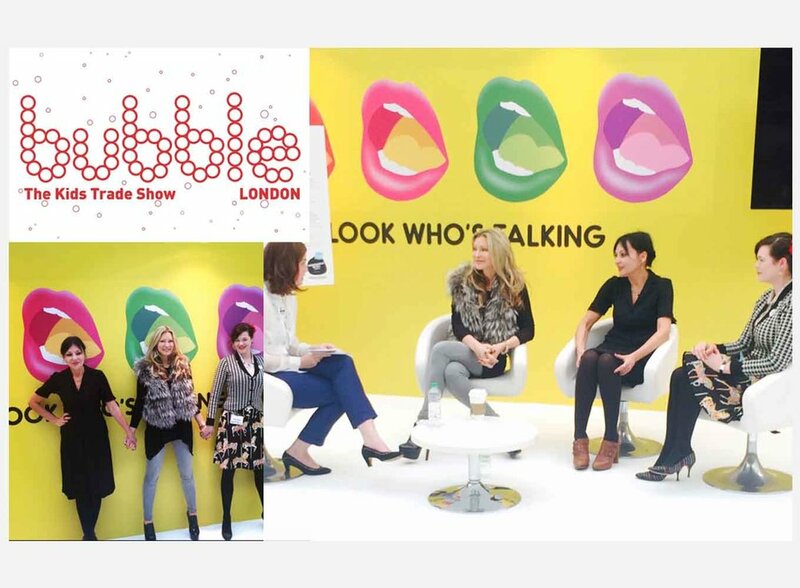 The UK's largest Mumpreneur Conference and Awards asked Caprice to co-host the 2015 event with Mumpreneur UK co-founder, Laura Rigney. Caprice also gave an engaging and passionate 45 minute speech at the conference to 500 delegates. Caprice was the winner of this prestige award...in the category of high profile parent of the year. 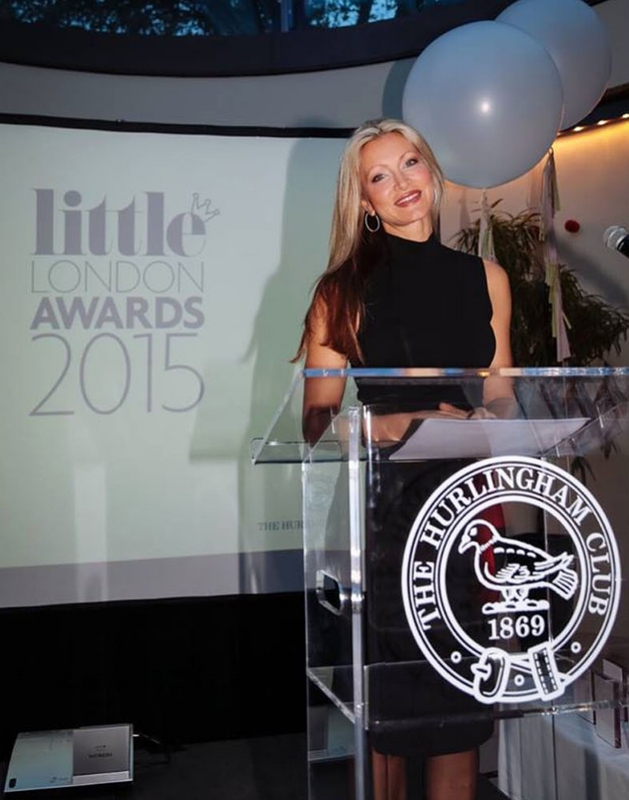 Chelsea Magazine Company asked entrepreneur Caprice to be the host of their first inaugural Little London Awards 2015 at The Hurlingham Club. 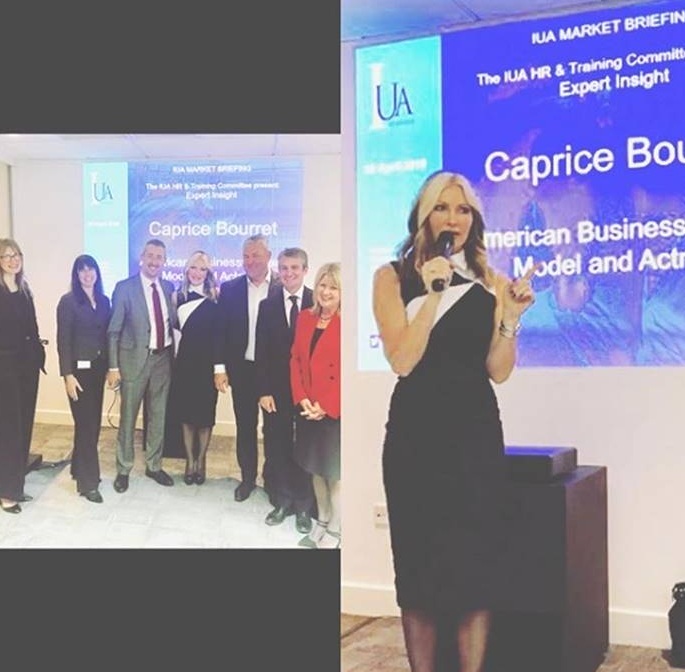 International Property Magnate, Morris Property division, asked Caprice to give a motivational keynote speech to business owners in Shropshire to celebrate a new phase of commercial property development, the most successful in the Midlands. By Caprice Products proudly sponsored the first Women in Business Award at the annual Business Leaders Awards 2015. An honour and privilege to inspire and empower women in business, Caprice presented the winner with the prestigious award. Key note speaker at the Shropshire Business Awards. 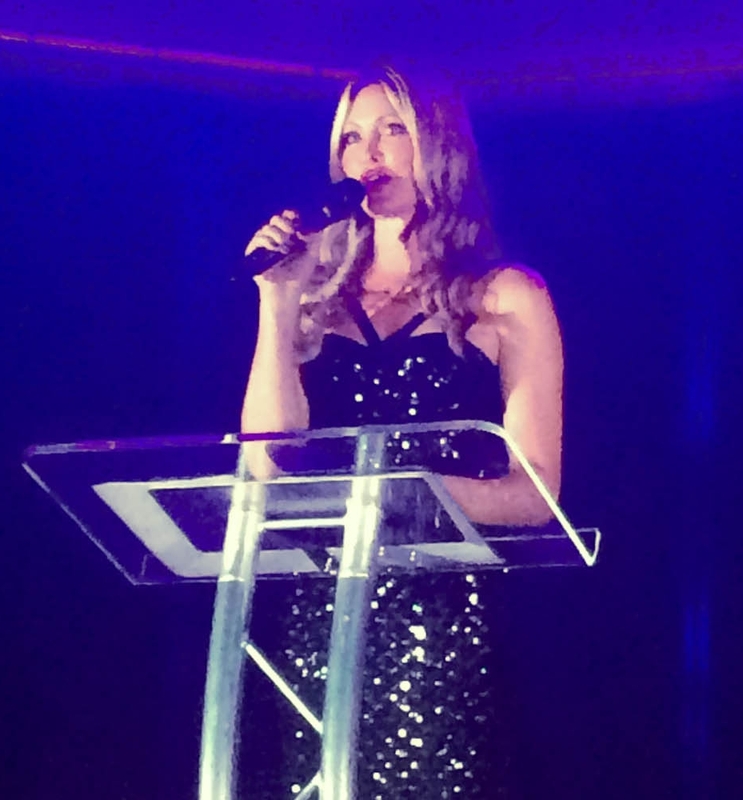 Caprice won ‘Celebrity Mumprenuer of the Year’ and spoke to 250 of the crème-de-la-crème parent owned businesses at the industry renowned Mumpreneur Conference & Awards. Keynote speaker in front of 400 entrepreneurs and business leaders about the “What’s Hot? Being Agile in Today’s Marketplace,”…streaming live to 847,000 people, #Msagile was trending during her 45 minute speech. Other speakers included Daniel Sieberg, Ruud Gullit and Josh Klein. Key note speaker in front of 220 entrepreneurs and business leaders. 45 minute talk about the journey from rags to riches with 15 minutes for questions. Other speakers have included Sir Richard Branson, Sir Bob Geldof and Sir Jackie Stewart. Startup Grind is a global startup community designed to educate, inspire and connect entrepreneurs .Caprice attended as the Keynote speaker in One Canada Square in Canary Wharf where she inspired and advised hundreds of young business minds. Top CEO’s and various business men and women attended where Caprice spoke in a 60 minute fireside chat. Talking primarily about how Caprice built an idea into an innovative business, a 45 minute speech followed by question and answer. London Excel Main Stage, 2012 Miss Bourret was one of the expert speakers alongside President Bill Clinton. Scottish Business Exhibition, 2012 From super model to super business. Miss Bourret was an expert speaker at Scotland's main business event of the year. May Fair Hotel, Caprice gave a key note interview on stage with the editor of Drapers, Jessica Brown. Birmingham NEC, 2010 Caprice gave a speech entitled, ‘Why I swapped the catwalk to start By Caprice Lingerie’. ‘The Entrepreneurs’ International Challenge’. Caprice opened the week of events and discussed the pressures of the economy on business and how to survive during this time. She also discussed logistics in starting up a business. The celebrity business model: Caprice discussed her role in business and the importance of PR and celebrity profiling. Key Note Speaker at The Business Show - the UK biggest business exhibition at Kensington Olympia London. 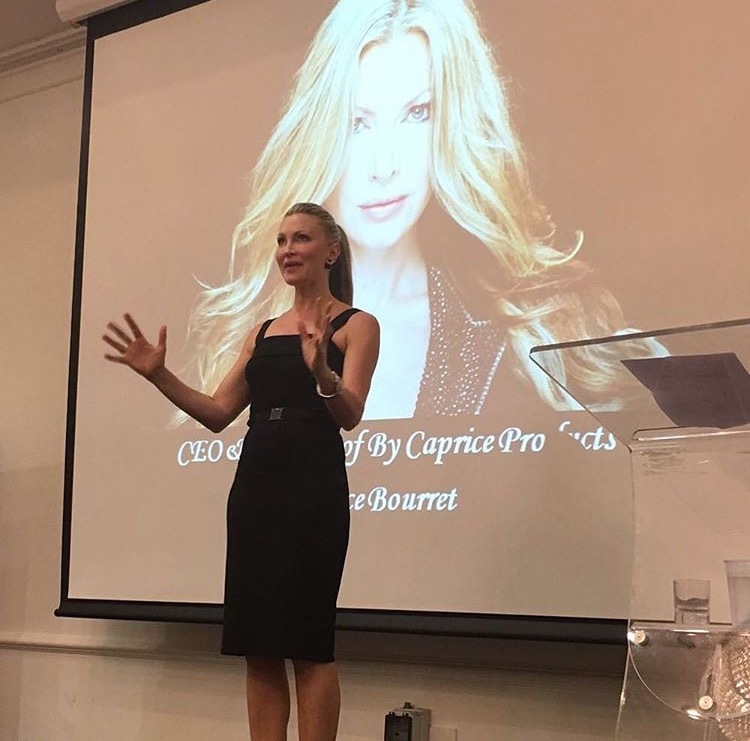 Self-made business women Caprice Bourret tells the story of supermodel to businesswomen. The founder, designer and CEO of By Caprice shares information on the secret to her success.